Falling in love with the eyes is for romantics. 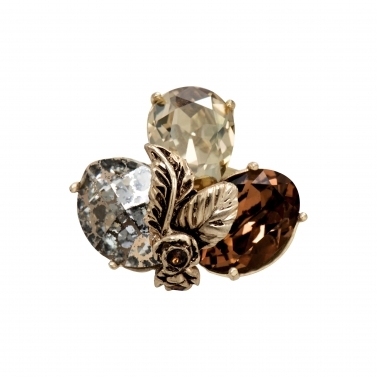 We, like our fashionistas, fall in love with our hands and finger accessories. Rings for women are those accessories they’ll trade in probably their beaus for. 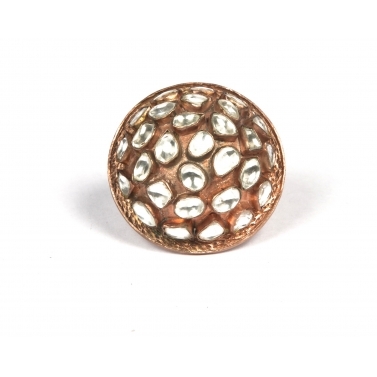 Ladies around the world are looking for designer rings to adorn their lacy long fingers. Designer fashion rings are one of the pickiest decisions a fashionista has to make when it comes to laying out her #OOTD game. Now a days, boho inspired girls are constantly looking for designer silver rings to accent their mobile pop-mirror selfie on IG. 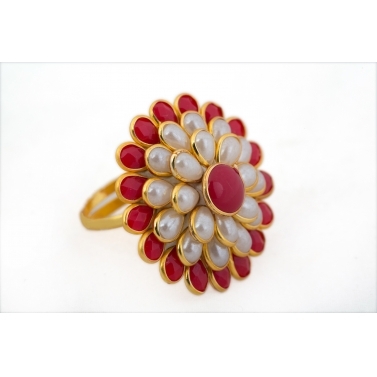 Designer fashion rings come on various patterns & styles. Designer silver rings bring about the old world charm to any modern day outfit, creating a beautiful medley of vintage and modern day glam. Designer rings today come with various dainty attachments to them such as the long and slim chains that morph into a beautiful bracelet giving out a very feminine look and adding a statement ring design for women who prefer muted outfits. 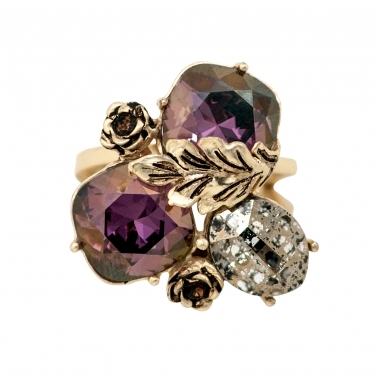 Designer rings are a perfect addition to those moisturized and manicured hands which are ready to tip and point. 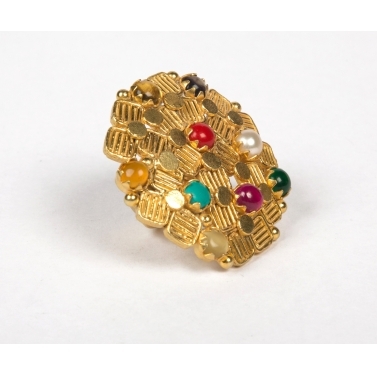 Rings for women are what a perfect pair of cuffs are to a man in a suit - Indispensable. 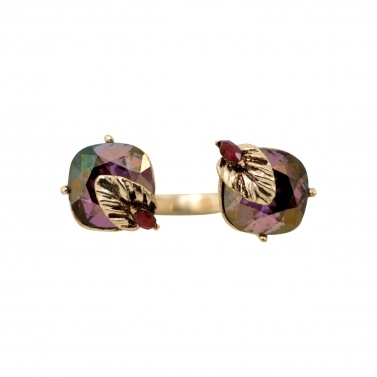 Novices always tend to underestimate the importance of statement designer fashion rings while styling an outfit. 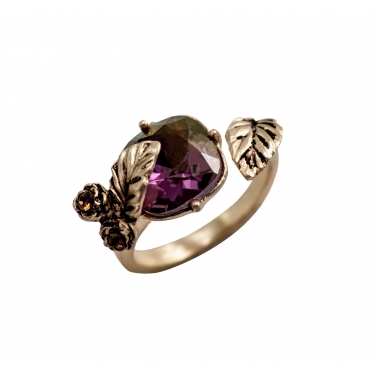 It is also possible to fall for a myth that says designer rings are only for events in evening. 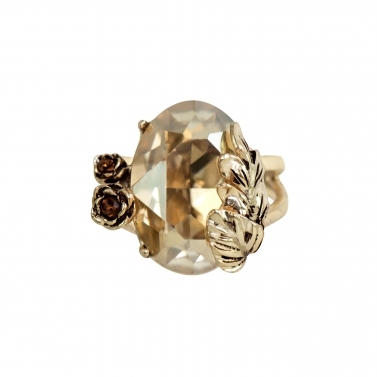 If styled with proper attention to detailing, rings for women can be perfectly paired with any outfit be it day or night. 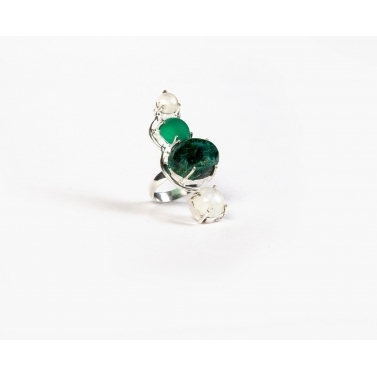 Designer rings today come with diverse styling done onto them, for example, for a woman wearing a mono-chrome outfit for an evening event, the stylist could pick one with a shiny precious stone to add the touch of a glitter. 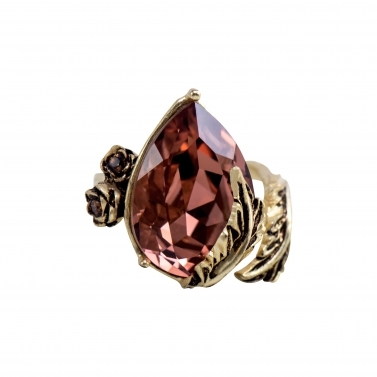 Whereas, if someone is wearing a casual day outfit and want to accessorize the look more, one could choose from a diverse collection of matte finished or semi-precious stone ring design for women. However, if the wearer isn’t comfortable with too much bling and is looking for more demure option, she could always go for designer silver rings. 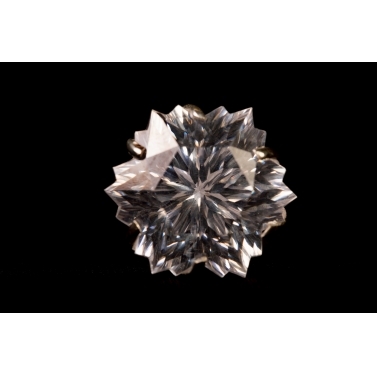 Many a jewelry design labels are coming out with innovative ring design for women. 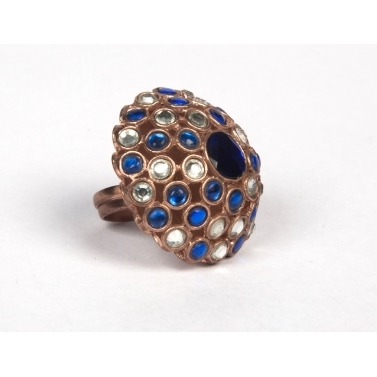 We at GetNatty work and curate with labels that specialize in developing luxurious rings for women made out of native and international metals featuring precious and semi-precious stones. Fashion lovers could make their pick for any occasion from the carefully curated collection we showcase. What more, they also get to match it with the equally diverse collection of outfits so that they can channelize their inner Carrie Bradshaw or Samantha for that matter. At GetNatty we handpick labels and merchandise which are luxuriously tasteful but also easy on the pocket. So get into your jammies, grab that hot cuppa chocolate and cart your favorite picks today!